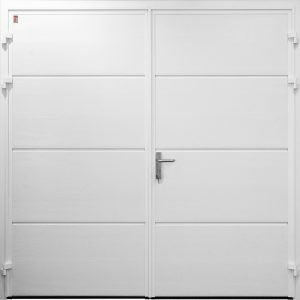 CarTeck are the Garage Door arm of Teckentrup, a German door manufacturer who were established in 1932 and are today one of Europe’s biggest garage door manufacturers. 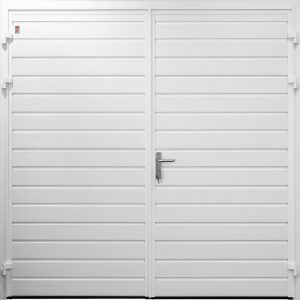 CarTeck offer a range of insulated doors including, Sectional Garage Doors and Side-hinged Garage doors. 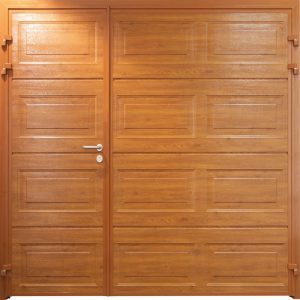 The doors come with a 40mm thick insulation infill designed around double skinned stainless steel sections. 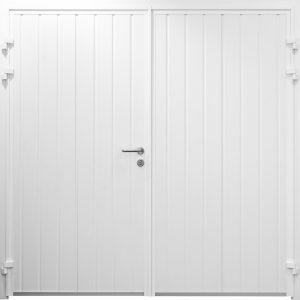 These are available in a range of designs and colours, the company also offers a RAL colour match service if you’re looking for something special. An assortment of window and handle designs. 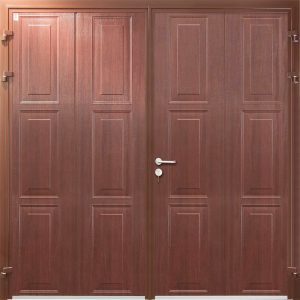 The doors are all purpose made to measure meaning that they can fit into almost all garage openings, where many standard size garage doors may not.